VM a.k.a Virtual Machine, I guess everybody knows already what it is. But Container? Probably you just heard about it recently and that’s likely what brings you here – what are the main differences between a Container and a VM. Aren’t they the same? They are the same – in terms of virtualization. Both technology – Container and VM – enables virtualization. However, fundamentally they are different. VM is virtualization at machine level – that’s why they got the name as virtual machine. They have separate or should I say – dedicated – predefined resources: CPU, Memory and Hard disk space. While Container is aiming to be more efficient than a VM. Container is virtualization at operating system level. 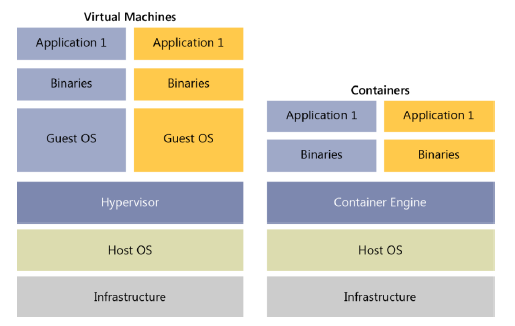 Think a Virtual Machine (VM) is a computer or a laptop but virtual and it sits inside a container everybody knows as a VM. While Container is – put it in simpler terms – think of it like an application/program, but virtual – it sits inside a container what today people called as Container (and the process is called containerization). To note, it’s not necessarily just one program or one process. Inside a Container, it could be sets of programs or processes. Well, in case you still don’t get the differences between the two, I don’t blame you. But here’s a YouTube video which probably can help you to better understand what is a Container and how is it different from Virtual Machine. Hopefully, after reading and seeing the video above, now you know the fundamental differences between a Container and a Virtual Machine. Is Container always better than VM? Since Container is smaller in size, cloud-ready and doesn’t need a lot of resources (sharing directly with host), so is Container always the choice to go? Well, depends on your use case. 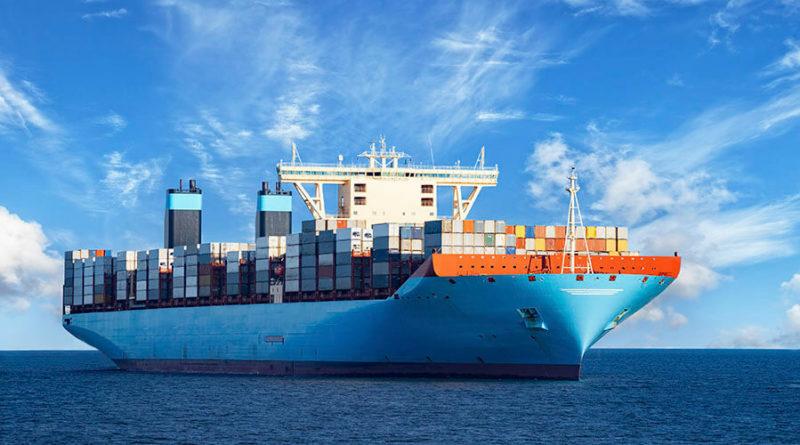 Containers are known and best for non-interactive, headless and stateless apps. So if the programs, processes or applications are not meeting those criteria, they may not be a good candidate to be containerized. If you want to know more about Containers, here’s a FREE eBook from Microsoft which explaining Windows Containers based on Docker technology. Get the FREE Windows Containers as well as other IT related eBooks for FREE here. 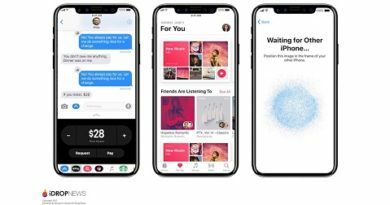 iOS 11 Public Beta 4 Available for Download Now. Working Features, Bugs, Download Link and Step by Step Install Provided. The World is Shutting Down Their 2G Networks. How Does It Impact You?